Do you want to add a new pet to your family? We are excited that you have chosen the Humane Society of Cobb County. 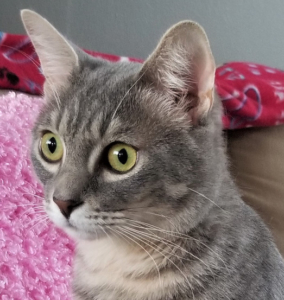 Click here to meet our pets. Your generosity will enable us to continue to bring awareness to our mission. We strive to make a positive difference in the lives of animals. Compassionate, dedicated volunteers are the life force of the Humane Society of Cobb County. We appreciate your interest in our volunteer opportunities. 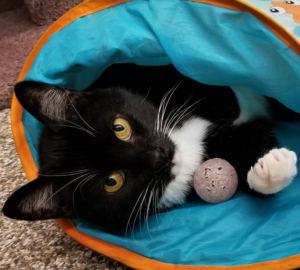 Our mission is to promote humane welfare and responsible animal guardianship through educational community outreach, shelter, and spay/neuter programs. Lily is a brave girl who endured trauma but emerged from the experience with her spirit unbroken. She is now sweet, sassy, and ready for her forever home. Heath is a gentle soul who enjoys and finds comfort in human companionship. 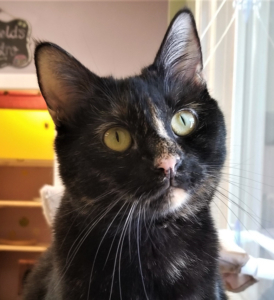 Scarlett is a spectacular tortie who loves people and has a thunderous purr. 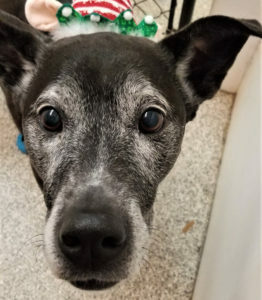 Pebbles is an older girl with some special needs who seeks a special person or family. 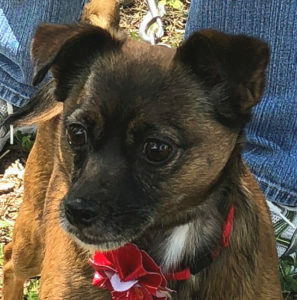 Gabbie is a small terrier/chihuahua mix who is active and affectionate. 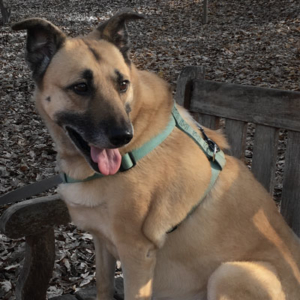 Lucy is a sweet shepherd/black mouth cur mix who would do best in a home where her people are retired or work from home and can be with her most of the time.